Nothing like coming back home from a hard day’s work to a hot kitchen. 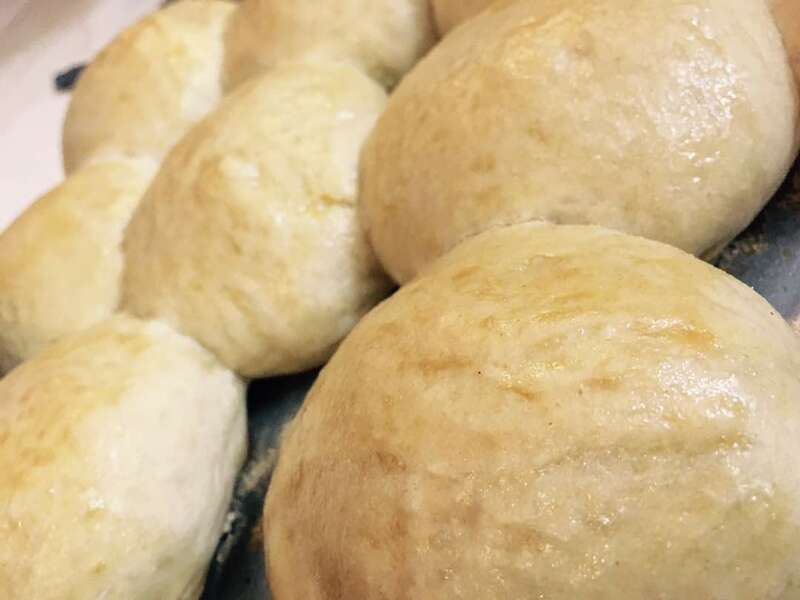 Bread dough ready. Veggies pressure cooked. 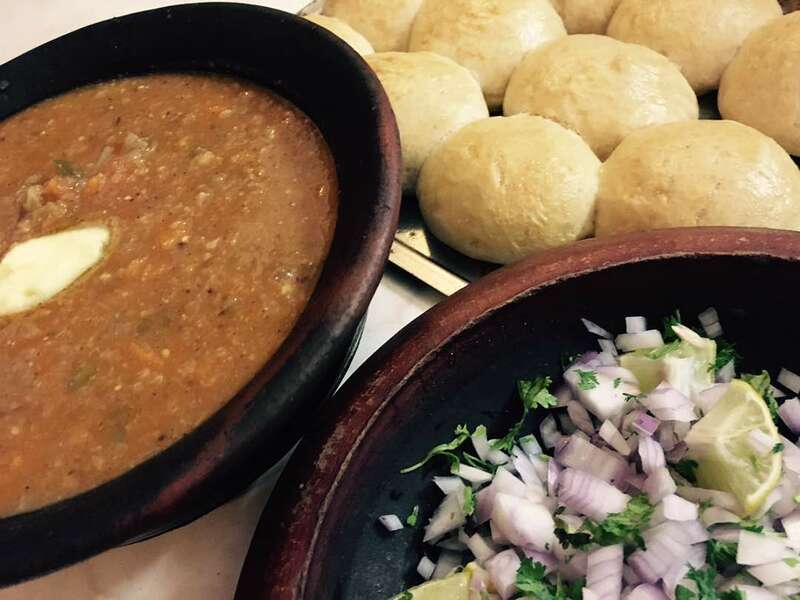 Bake the buns (pav), sautee the boiled veggies in onion ginger, garlic and homemade tomato puree, with pav bhaji masala and a dollop of butter. 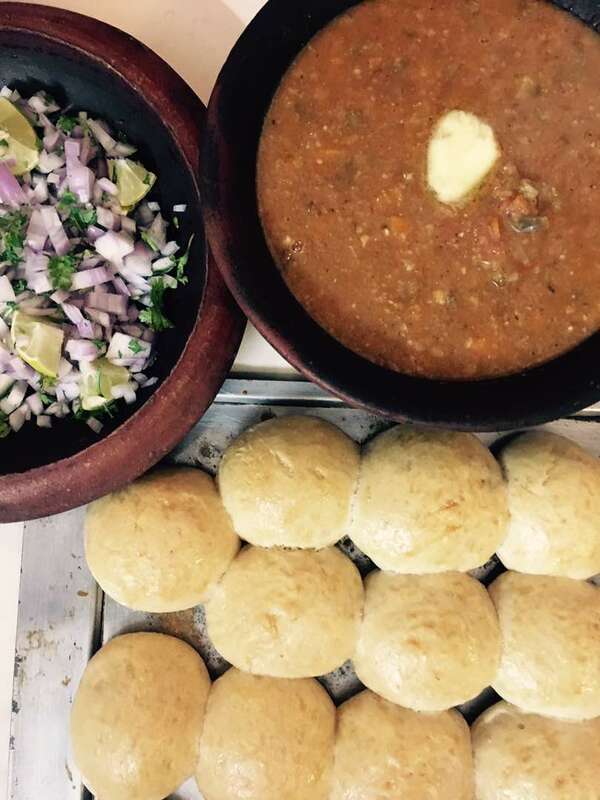 Yummy pav bhaji all homemade ready for a cosy family dinner.